Overall Size: 29.25″ wide x 23″ high. 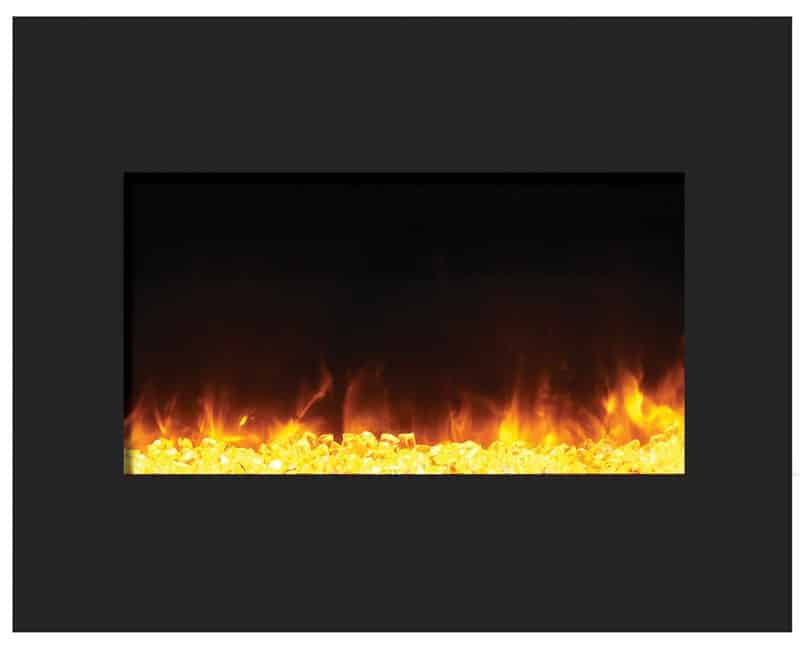 Installation: Fits Amantii ZECL-26-2923-BG inserts only. Brighten up any space with a cool contemporary Amantii White Glass Surround for your Amantii Zero Clearance electric fireplace. 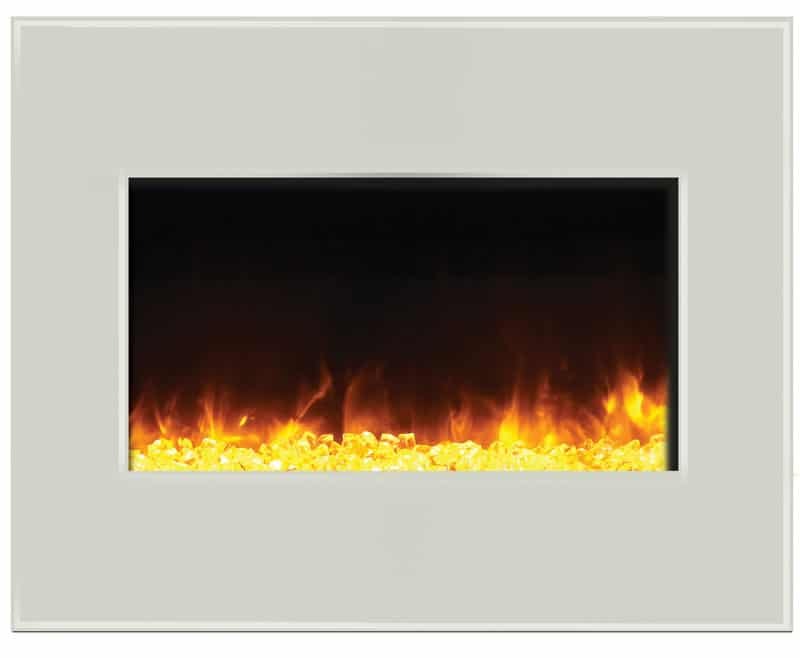 The Amantii White Glass surround is sure to give your home or office a distinctively modern appeal. 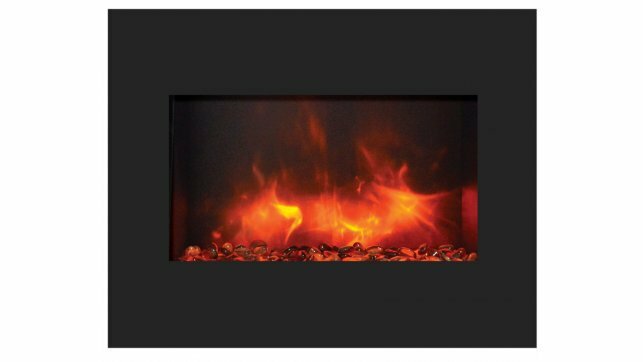 The Amantii White Glass Surround is available for the ZECL-26-2923 model as a separate purchase, to replace the original black glass.